So many passport cases on the market tout form over function, but this Leather Passport Sleeve from Bellroy is one of the few to seamlessly blend both. 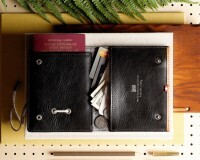 Made from genuine leather, this stylish passport sleeve includes features like a handy pull-tab, a micro-pen for filling out customs forms and a few slots for your assorted cards and boarding pass. 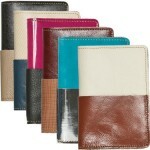 Slim, stylish and elegantly designed, it’s easily one of the nicest passport holders we’ve come across. 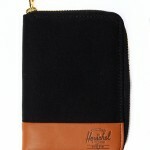 You can pick one up at Bellroy’s Online Shop. This entry was posted in Cases and tagged Bellroy, leather, Passport Sleeve, Sleeve, Video. Bookmark the permalink.